Ah the mince pie love it or loath it, but there is no denying that the mince pie is Christmas all wrapped up in a tasty shortcust cup. 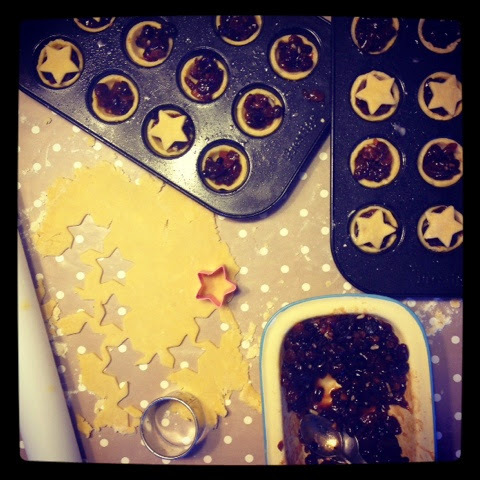 If my dad had his way he would have me making mince pies all year round so luckily for his cholesterol I limit it to December. Even though it is the 7 th and Iv made 3 dozen today. 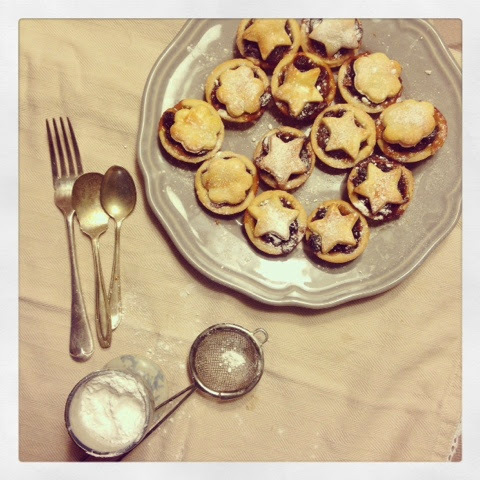 May I add that they are mini mince pies because I just love all things mini when it comes to baking, pastries seems so sweet and delicate when they are miniature. 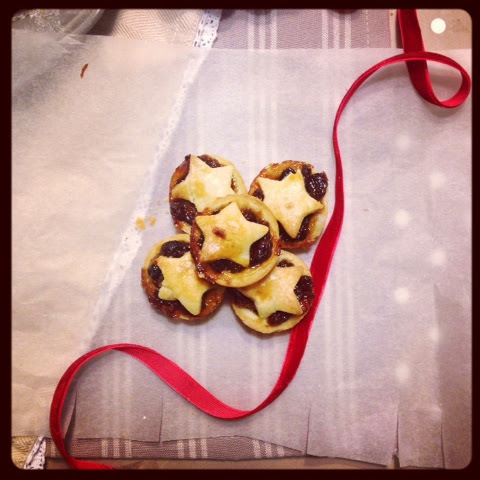 I have used my tried and trusted short crust pastry in this recipe that shines bright every time so I knew before I even tasted these mini delights that they would be special. 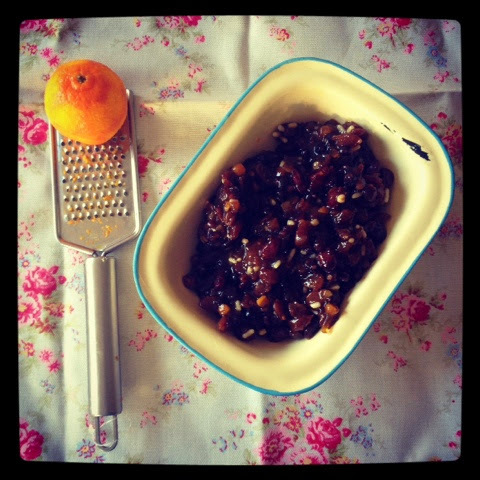 Firstly empty your mince pie filling into a bowl and add the additional ingredients then mix well so all the juices and zest infuse with the new and old dried fruit. Set the filling aside and begin to make your pastry. I like to rub the cold butter into the dry ingredients until the butter has crumbled into teeny tiny pieces. The Connacht gold butter Iv used today has added sea salt flakes which adds another dimension to my shortcrust pastry, salt is an important part in baking especially when real butter is involved. Next add in the egg yolk and water and combine with your hand until it all comes together into one big ball. Flour your work surface and your rolling pin and roll out the pastry thin enough that it will hold it's shape without tearing. With your round cutter cut out 30 discs but before you place them in the tins lightly spray them with cake release. Sit them into the tins but be sure not to squash them into place this might give you bother when you're trying to release them after baking. With two teaspoons spoon a small amount of the mixture into each case, to much and it will just ooze all over the pastry and literally glue the pies to the tins. With your remaining pastry cut out your shapes and sit them on top of every pie. Lastly paint on the egg white that was left all alone by the egg yolk then pop the tins into the oven @ 160'c for 20 mins. Personally once they come out of the oven I like to carefully take them out of the tray because if any filling has escaped once it cools it will harden and in turn be a bugger to get out in one piece. I like to simply dust mine with icing sugar and devour with a nice mug of tea.